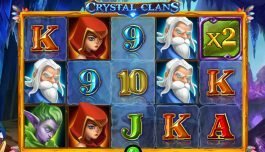 Wild Rose casino slot comes with 3 reels and it features 5 paylines. The reels are comprised of several traditional icons like Any Bar, Bar, Double Bar, Triple Bar, 7, Rose, etc. Remember, Rose is the highest-paying icon in this game. The betting range starts at 0.02 and the maximum limit is 2. 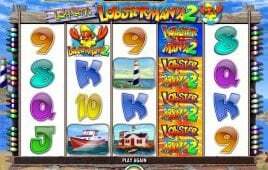 Playing Bet Max is always better as the winning opportunity is increased and it also provides access to the maximum payouts. 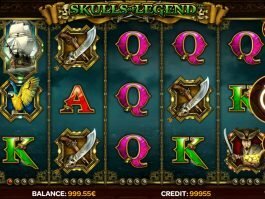 Wild Rose also features a jackpot where you can win up to 5,000 coins. 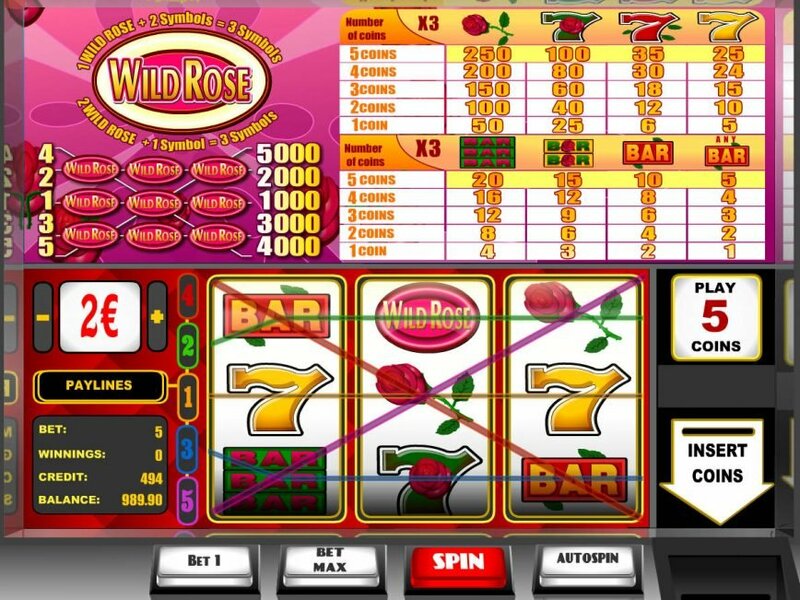 1 Wild Rose along with 2 Icons or 2 Wild Rose with 1 Icon triggers the Wild Rose feature that offers special payouts. 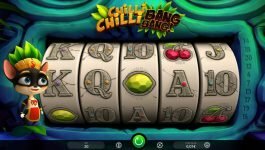 IsoftBet’s Wild Rose is a funny slot where you can experience simple gameplay of a traditional fruit machine and win ample of rewards. 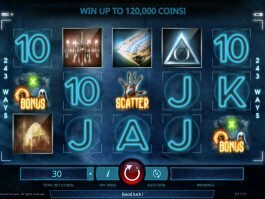 The game is ideal for the beginners, but the pros can also grab big payouts.